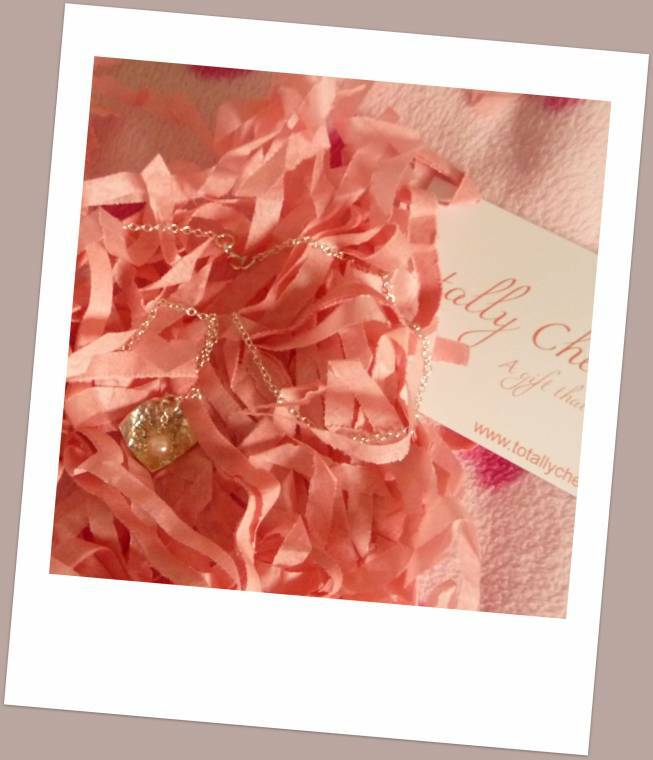 Totally Cherished Handmade Jewellery Review…. 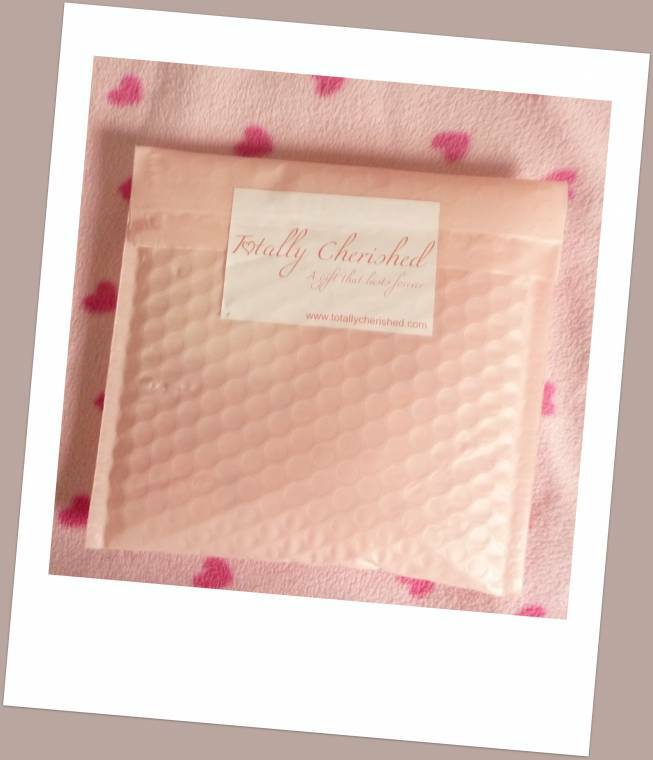 I was over the moon to be asked by Michelle at Totally Cherished if I would like to review a piece of handmade sterling silver jewellery from her on-line boutique. Michelle a military wife launched her new jewellery boutique back in April which features sterling silver jewellery all handmade by herself and was created for UK troops to send gifts back to their loved-ones, whilst serving away from home. She was inspired to launch the site because of her own experiences as a military wife and knowing how exciting it feels receiving something from your husband, when they’re out serving in Afghanistan. Just recently Michelle has also launched a new wedding collection and bespoke wedding service. I decided to pick a necklace because after raising 4 children many of mine got snapped when they were babies and I’ve never managed to get them replaced. 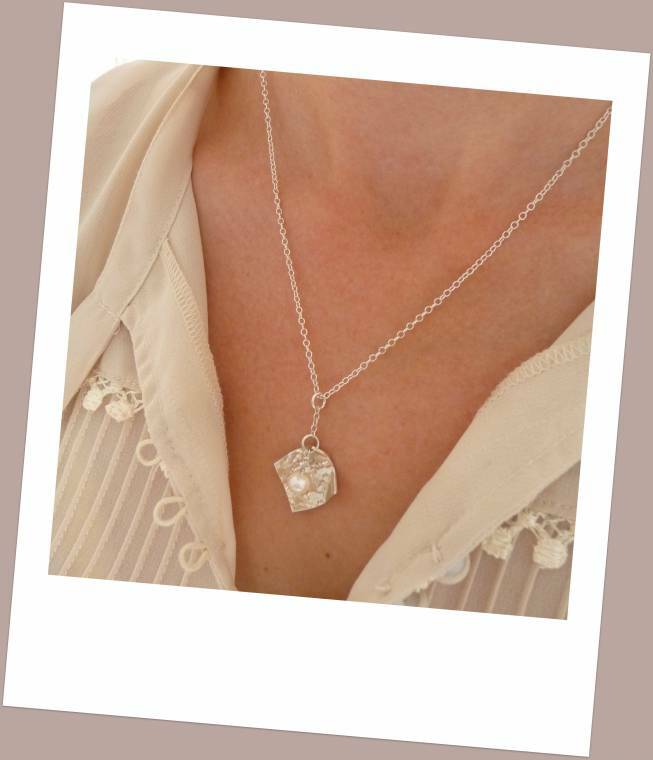 After conversing with Michelle via email when I had picked my necklace, I soon realised she is such a sweet person and found myself thinking all about her boutique and journey of how she got here. 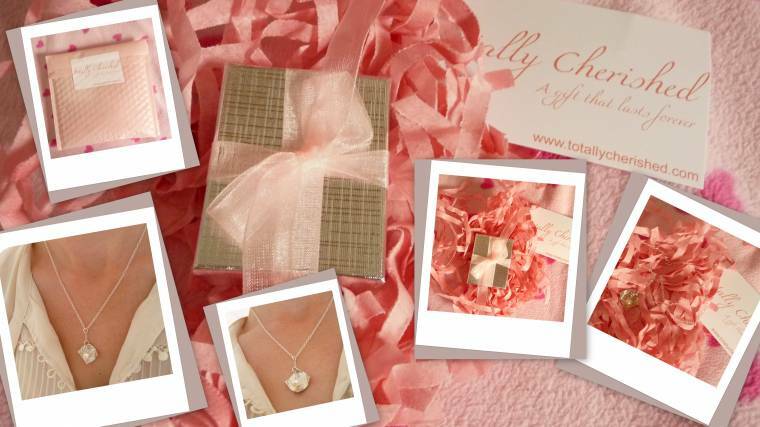 The idea behind Totally Cherished was created by Michelle Smithson. As a military wife, she knows the highs and lows of having a husband or partner that works in the forces. One of her favourite highs was receiving flowers from her husband whilst he was serving in Afghanistan. But watching them wilt away after a week was hard…and throwing them away even harder! 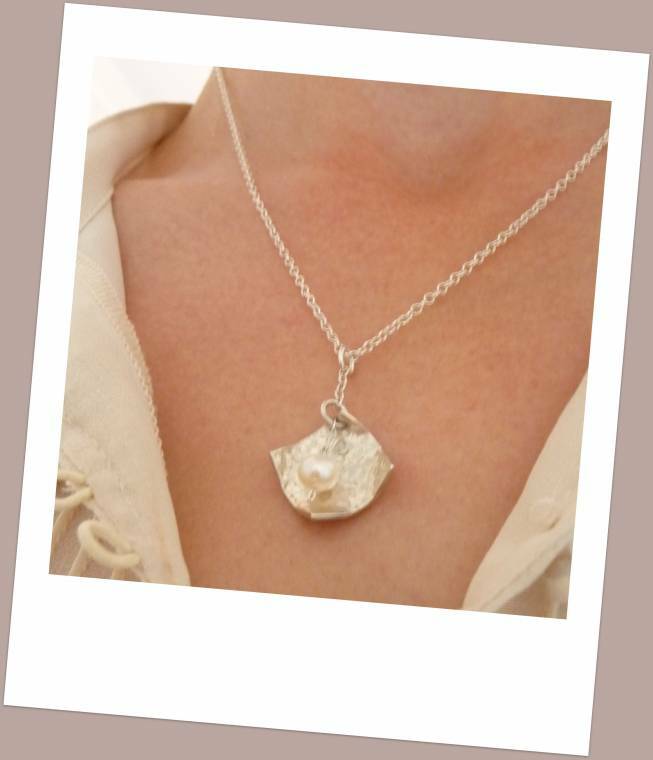 So, she came up with the idea of creating Totally Cherished: an on line boutique selling handmade sterling silver jewellery that will last forever. With a lot of hard work, the idea soon became a reality and now other wives, mums, sisters, daughters and friends can enjoy the excitement of receiving a heartfelt gift from their loved ones.Staying true to its roots, Totally Cherished is proud to support our troops by donating to Help for Heroes. You can keep track of our donations, and even make your own, by checking out our Bmycharity page. So whether you’re buying a keepsake for a loved one, or you are just treating yourself to something special, they hope you will enjoy their jewellery and join them in supporting such a worthy cause. I adore my necklace and Totally Cherished this is a beautiful boutique with such a lovely story behind it.Having my husband at home every night when he comes home from work is wonderful and I can’t even imagine what it would be like having him working away from home for long periods of time and how hard it must be. 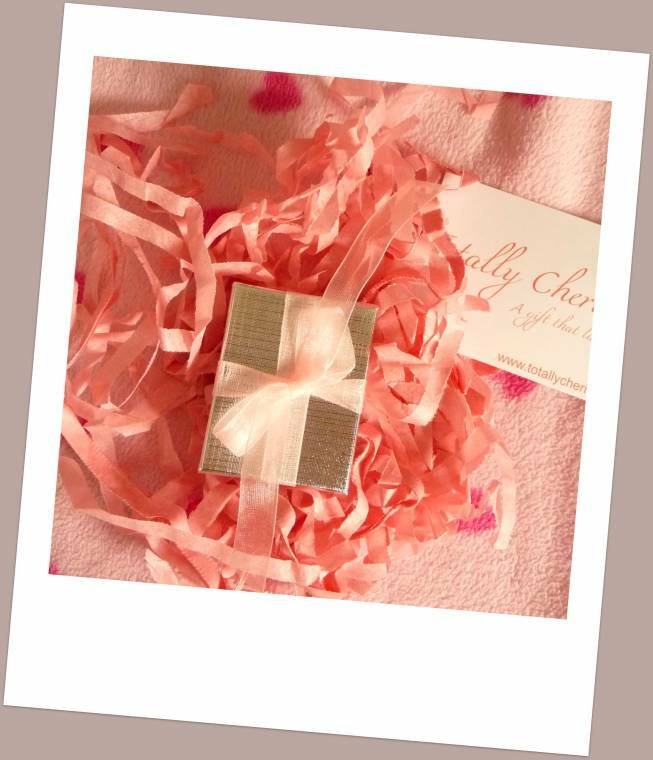 I think this is a beautiful gift to receive and everything about the parcel was special from the pink bubble envelope,the pink tissue filling,the silver box inside with a bow on to the beautiful handmade necklace inside you can really feel that everything had been done with love and care that’s she promises. You can track all of the donations they make, and even make your own, by visiting their Bmycharity page. If you’re not in the military, but are buying a gift for military wives, mums or daughters, then they would still like to offer you a discount…they deserve a treat! just visit their boutique. What a wonderful way to treat yourself to something special whilst supporting our troops and raising money for Help for Heroes too…. "Strawberry And Toffee Smoothie : Creative Mondays Linky…." This is beautiful Claire. I'll be over the hills if I'm asked to review this. I love jewellery. gorgeous- i will definitely check out the site-what a great cause! i was hopping around and found you through another blog i follow- i am now also following you and have linked up on your hop. so fun! have a great week-end!